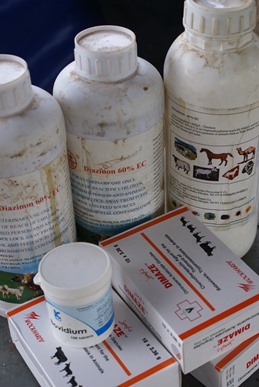 The Mursiland Heritage Project provides aid support in the form of veterinary medicines for cattle suffering from sleeping sickness. This is a parasitic disease that may also be transferred to humans, and which is increasingly problematic to communities in the Omo valley. The generosity of the Cambridge Instruments Fellowship is here gratefully acknowledged.